The Benefits Of Screw Pumps - Pump Engineering Co.Pump Engineering Co.
Fluid flow processes are one of the five main classes of unit operations in chemical processing. Fluid flow processing, as you know, includes the transfer, filtration, solids fluidization and transportation activities. 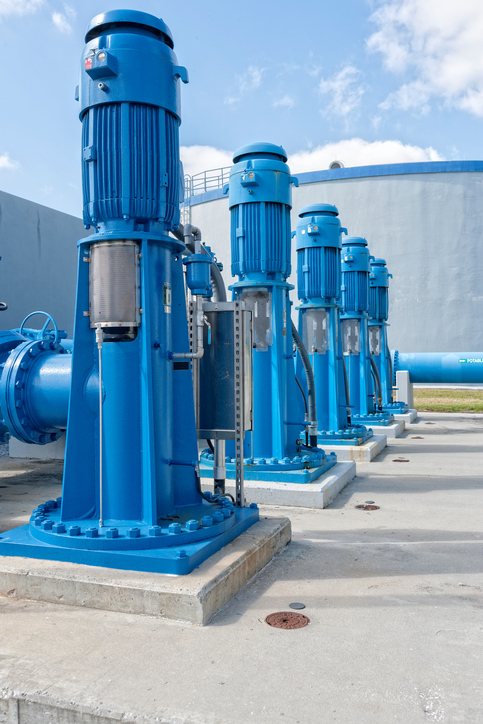 Centrifugal pumps have been the preferred industry standard to manage fluid flow processing, but in some cases these pumps can be inefficient and costly. Positive Displacement (PD) screw pumps can be a viable alternative to centrifugal pumps, when such inefficiency is found. The PD screw pumps are designed to handle a wide variety of liquids, including those with higher viscosities. Benefits of screw pump technology in chemical fluid processing include the ability to handle a wide range of flows, pressures, liquid types and viscosities, offering a constant flow despite backpressures, and many more. For more detailed insights into the benefits of Screw Pumps compared to Centrifugal Pumps, READ MORE HERE. This entry was posted in Industrial Pump News, Industrial Pumps and tagged positive displacement screw pumps. Bookmark the permalink.